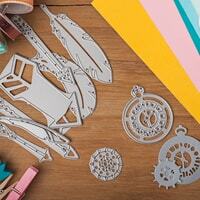 As you know, Provo Craft makes great solutions for paper crafters. Whether you like scrapbooking, card-making, or home decorating, cheap Cricut machines will allow you to save and simplify your crafts. Cutting, creasing, drawing, writing, and embossing are so easy with Cricut machines! Maker machines - unleash a whole new world of potential for craft projects with this cutting system that works with hundreds of material types. 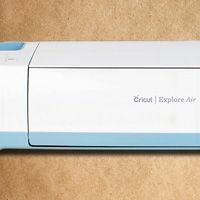 Cricut Explore Air - cartridge and software-based designs. Now on sale: Explore Air 2 machines. Cuttlebug - used for manual embossing and die cutting. 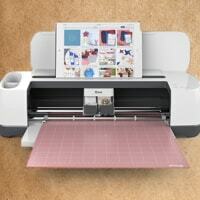 As you can see, we have a large selection of the best Cricut cutting machines for sale. Take advantage of our astoundingly low prices. Electronic cutting machines - these Cricut machines operate with the use of image files and Cricut cartridges. These days, the old machines like the Expression and the Expression 2 are no longer in circulation. The Explore is the latest system, but even the original Explore is now outdated. The Explore Air brought us Bluetooth wireless capability and the Explore 2 cuts two times as fast. Be sure to use fresh Cricut cutting mats for the best results. In order to ensure you are able to remove your Provo Craft material from the cutting mat without compromising it, use Cricut tools. Cutting/Embossing machines - these are manually operated machines (hand-crank) that require with the use of Cuttlebug dies and Cuttlebug folders. The original Cuttlebug machine is no longer available, so get v2 while supplies last. 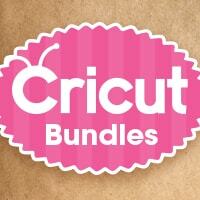 At CraftDirect.com, we make it our goal to bring our customers the very latest and greatest craft supplies, and that includes Cricut cutting machines. If you don't find what you need here, we carry other options for craft machines from name brands that you know and trust. Find out for yourself why so many choose us as their craft store online.